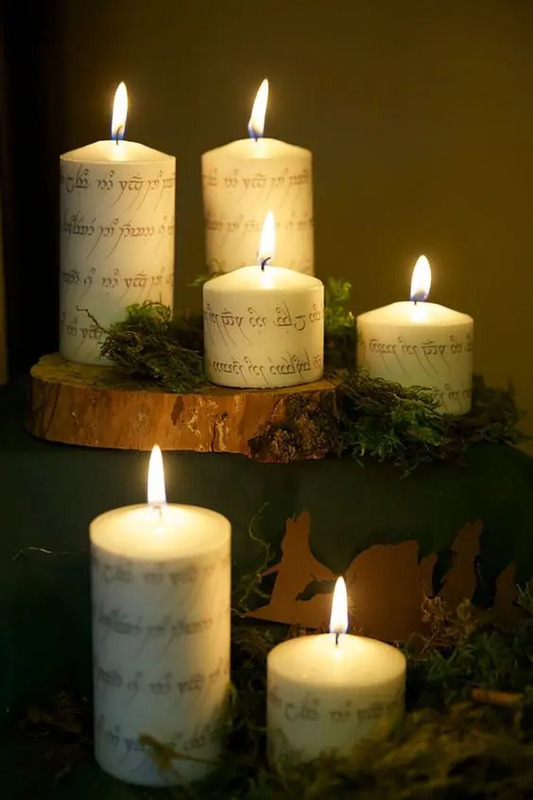 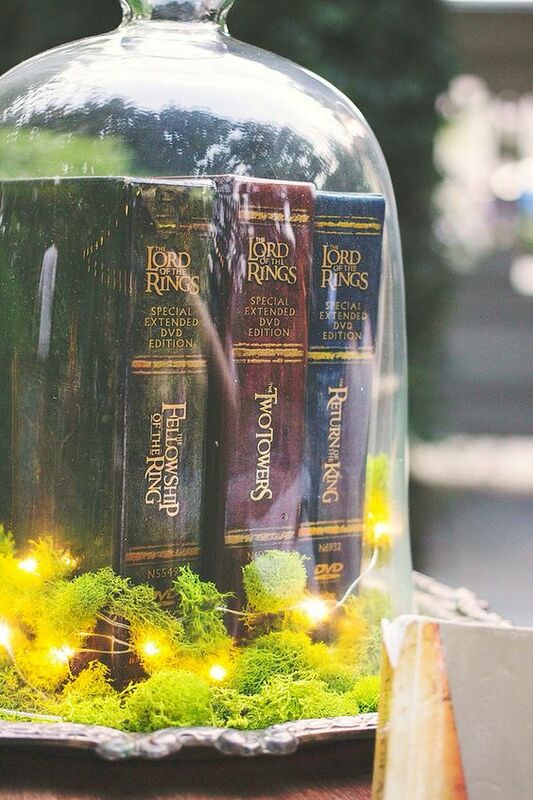 The famous Tolkien’s saga has conquered the whole world, and there are a lot of people who are fans – they go to festivals, take part in various shows, add such touches to decor and choose the Lord of the Rings as a theme for many celebrations. 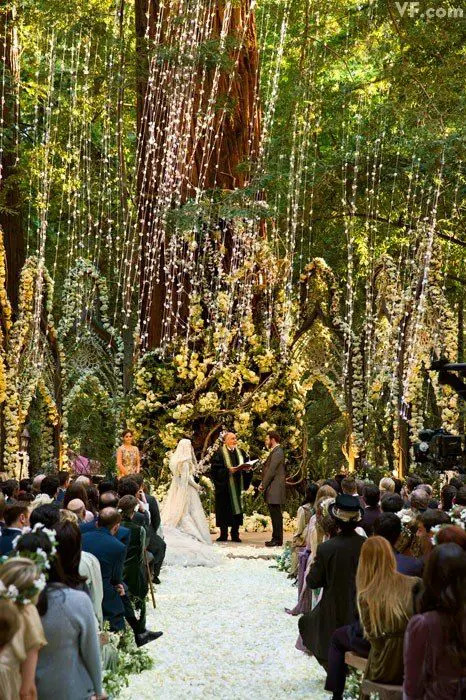 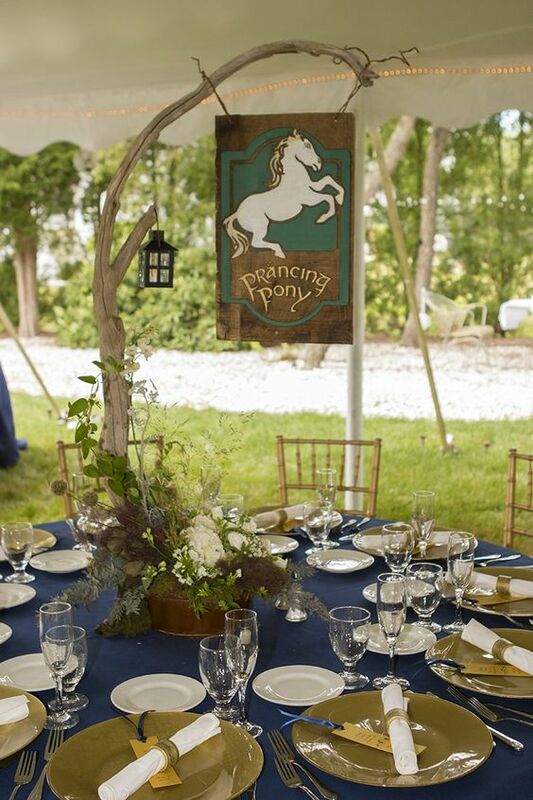 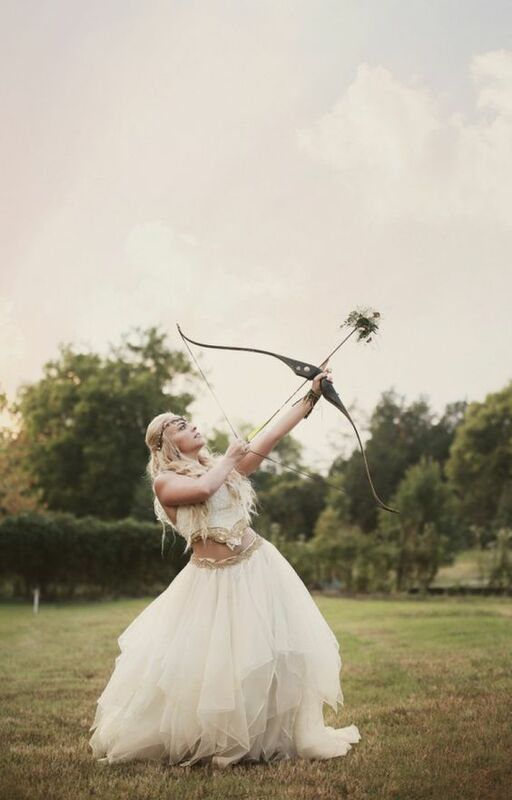 Of course, weddings are among them – just imagine a stunning wedding inspired by hobbits and elves! 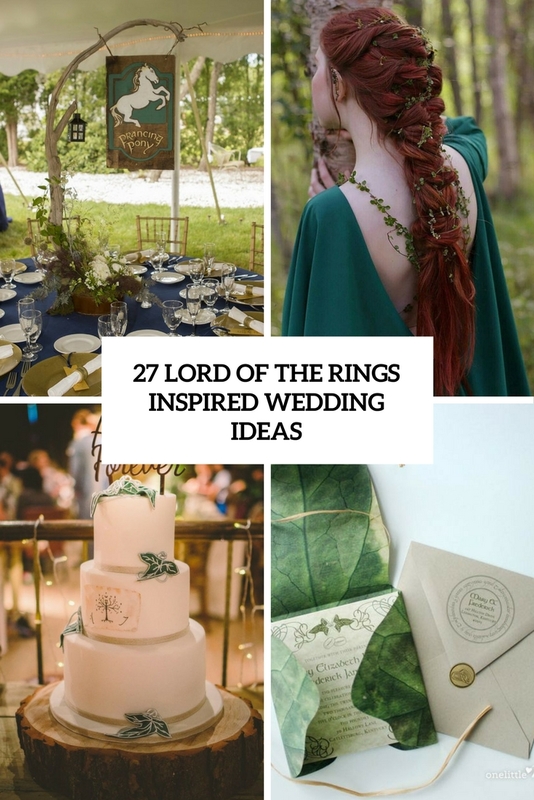 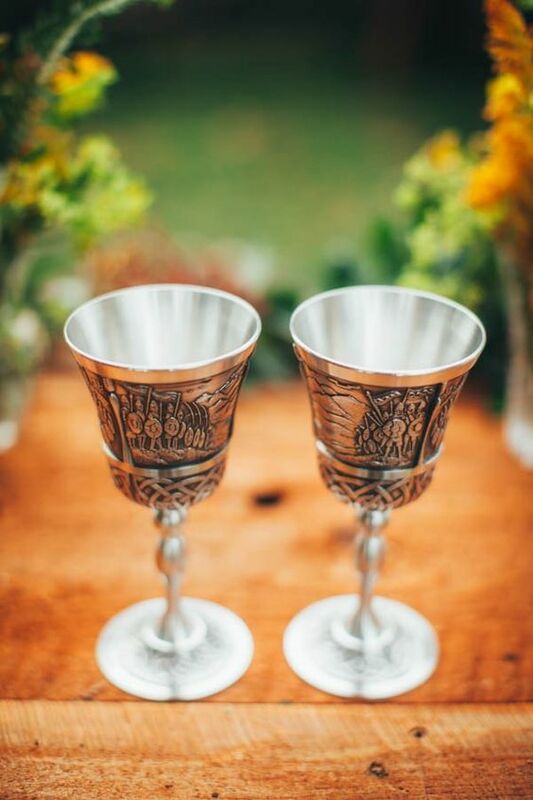 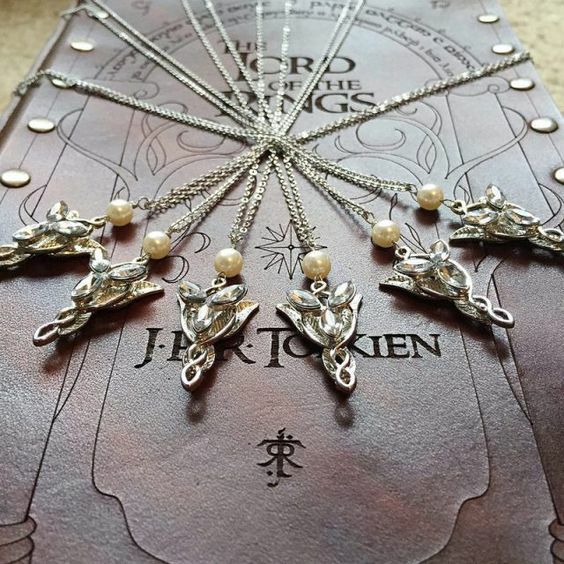 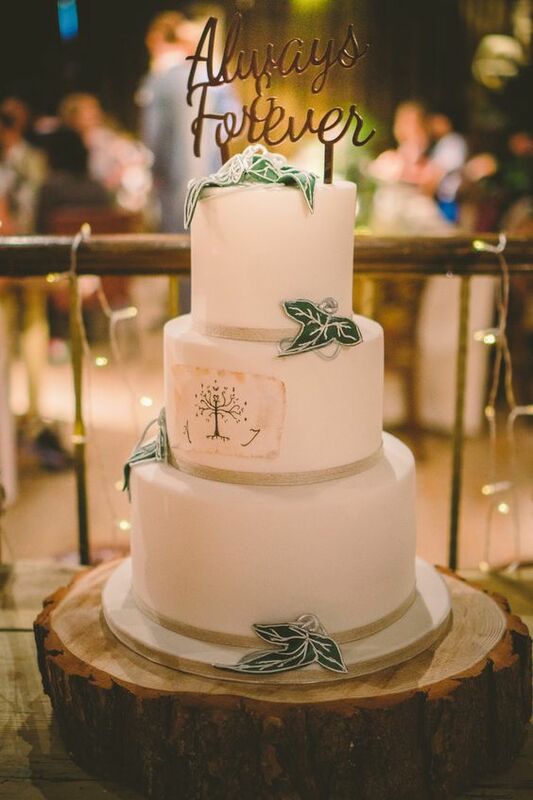 I’d like to share some ideas for a LOTR wedding to inspire you to choose this theme. 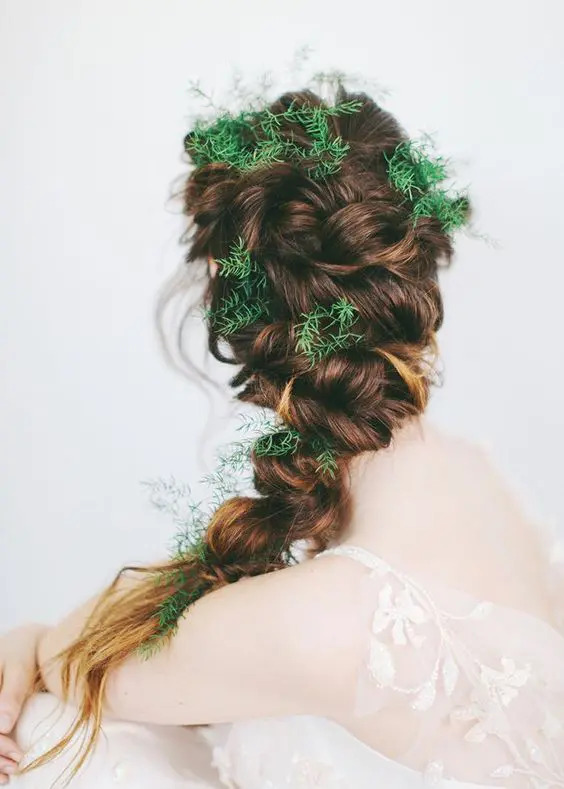 The bridal look is often one of the most important parts of the wedding, and your bridal look can set a tone of the whole event. 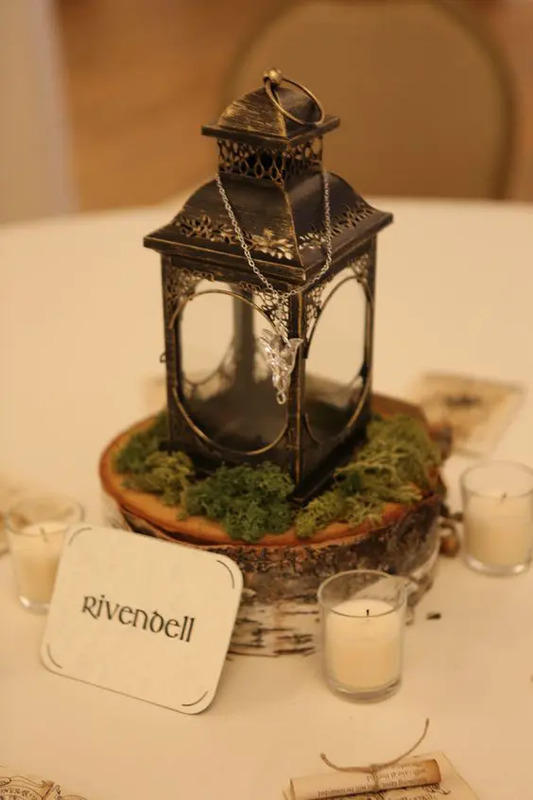 You can choose a look to your taste – elvish, hobbit-inspired, just fantasy-like. 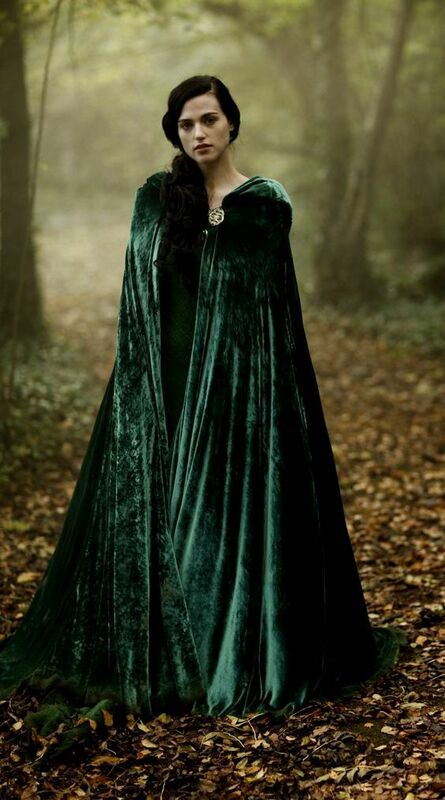 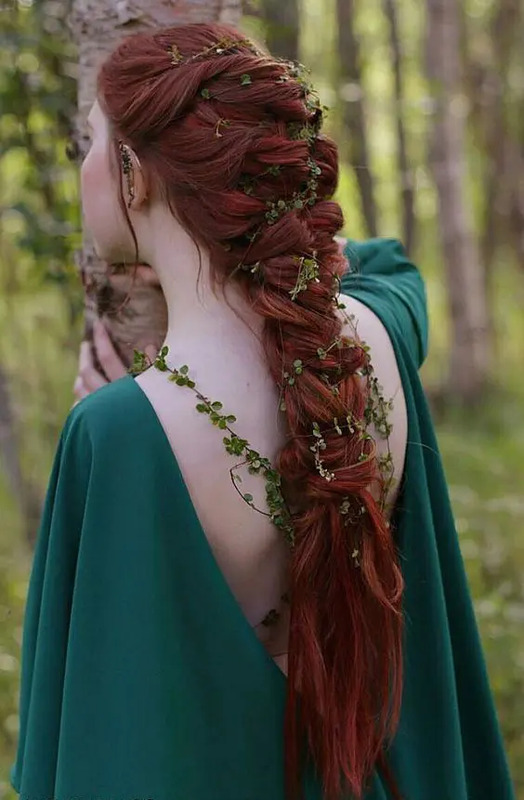 You can wear an elvish-inspired dress, with long sleeves, embroidery, or even an elvish wedding separate with a crop top and a layered skirt. 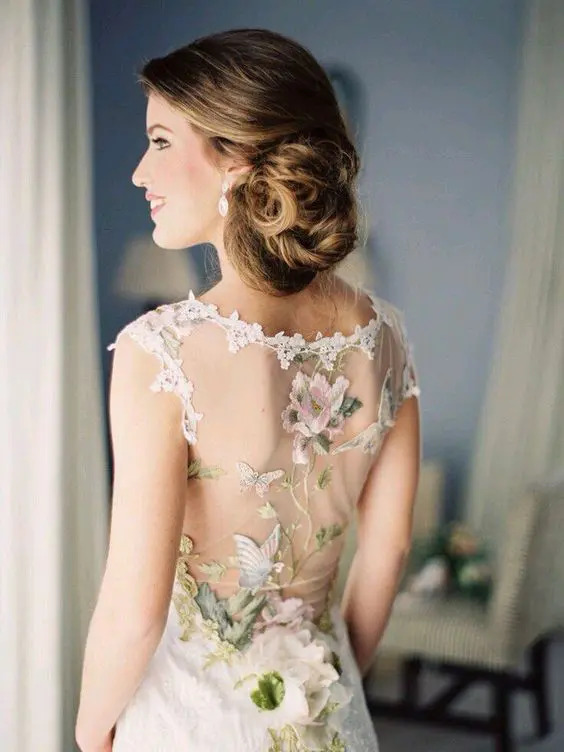 If you aren’t ready for an elf look, choose a dress with flower and butterfly appliques, embroidery and beading. 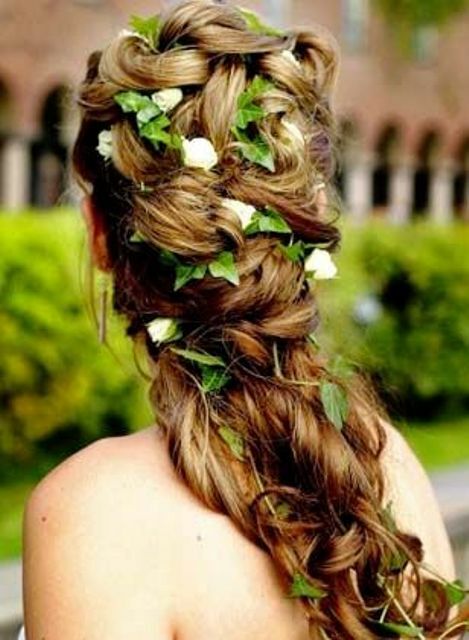 As for the hairstyle, it can be a braid or a twisted half updo with greenery, fern, foliage and blooms. 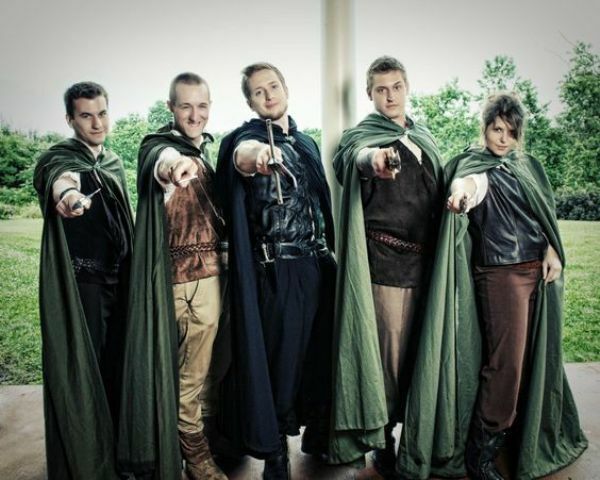 The groom and groomsmen can dress up like elves, hobbits or some other characters they like. 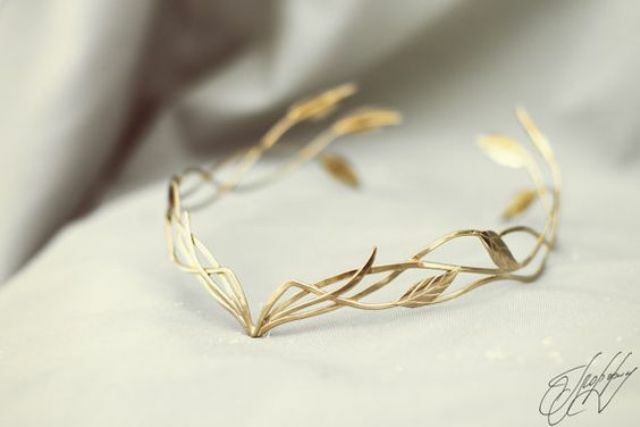 Accessories should be refined, intricate and very chic – delicate headbands, earrings and bracelets. 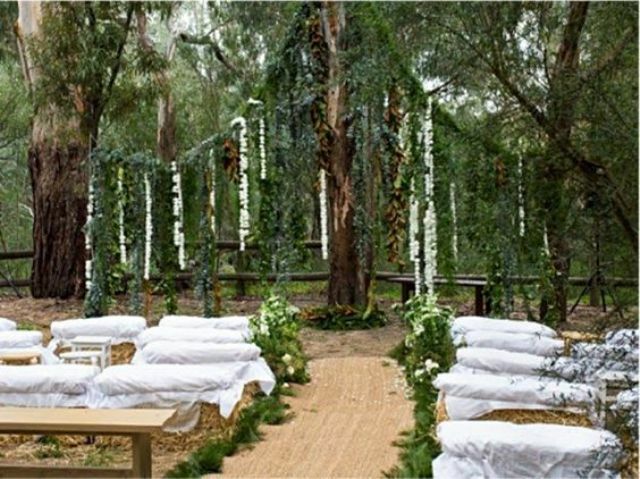 Create a unique fantasy wedding ceremony space with lots of lights, candles, greenery and foliage. 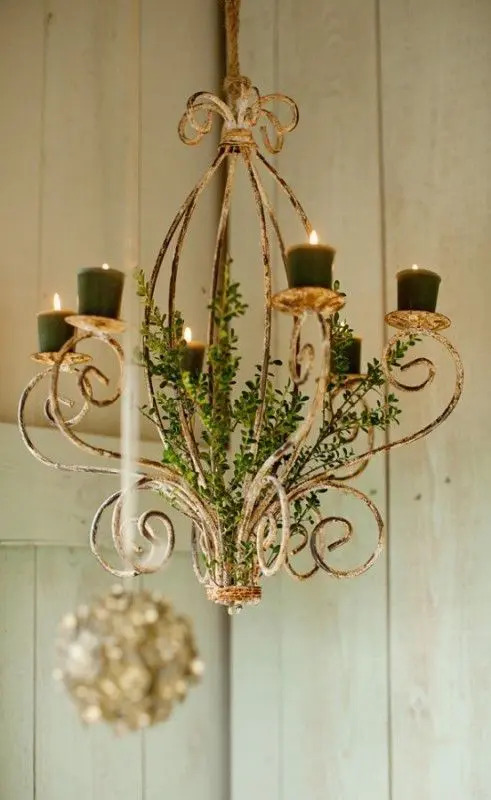 Hang crystals and blooms, create vintage chandeliers with evergreens and green candles – the most fantasy and refined it is, the better. 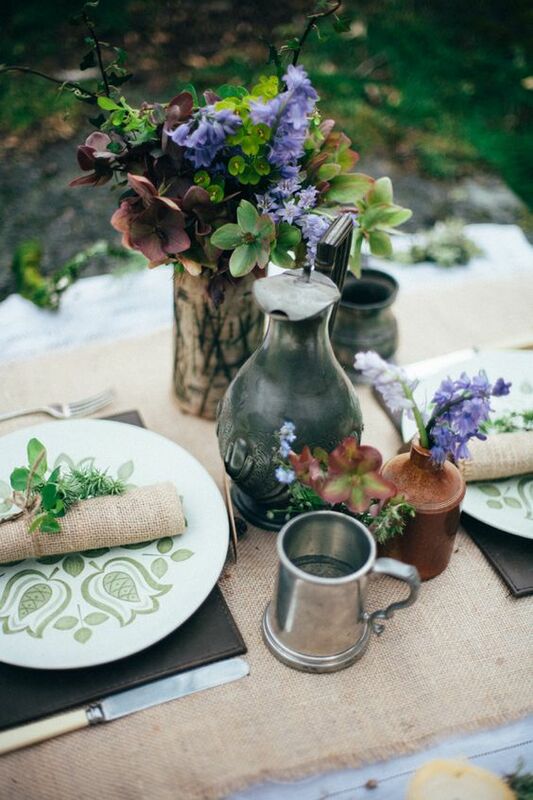 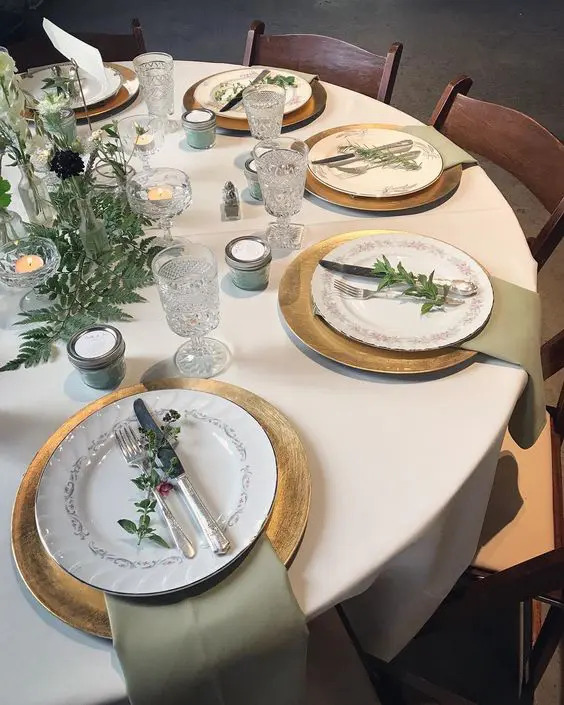 Decorate the tables in shades of green, brown, neutrals and blues – the shades should be natural and simple, the decor – woodland-inspired and rustic. 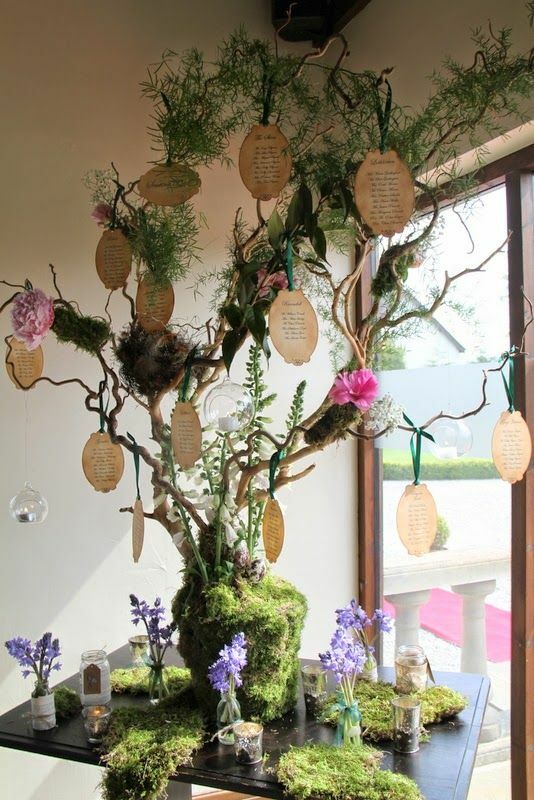 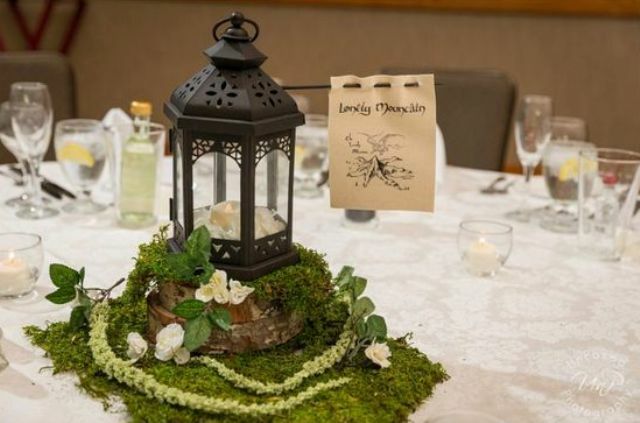 The wedding centerpiece can be a tree-like, covered with moss, foliage and blooms, it can be a refined lantern with moss and foliage and a table name. 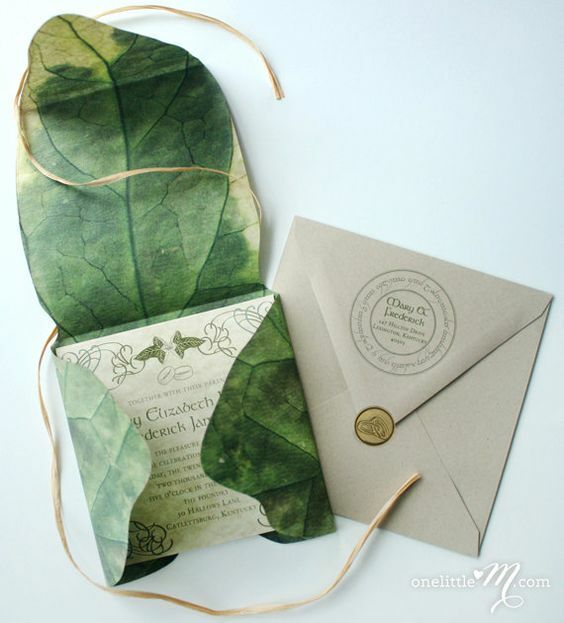 Order stationery in leaf-printed envelopes to give them an elvish feel. 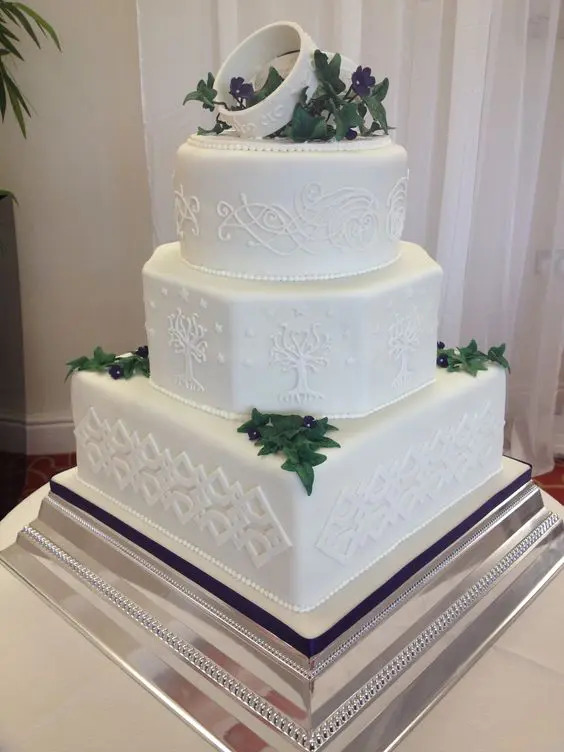 Let your imagination go wild with your wedding cake! 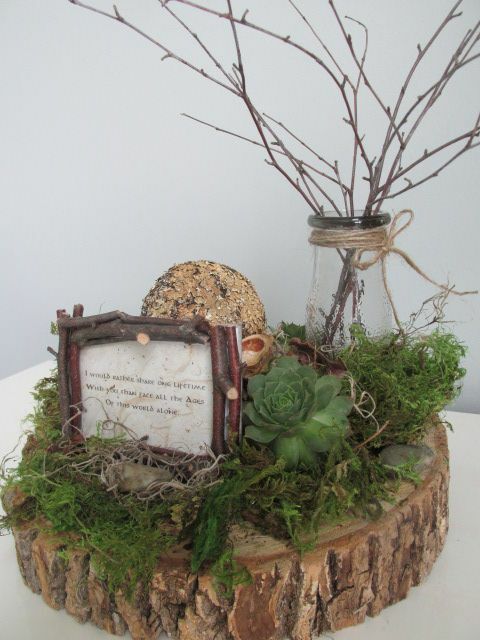 Incorporate various details you like: quotes, textural images, rings, greenery and foliage or maybe go for themed toppers. 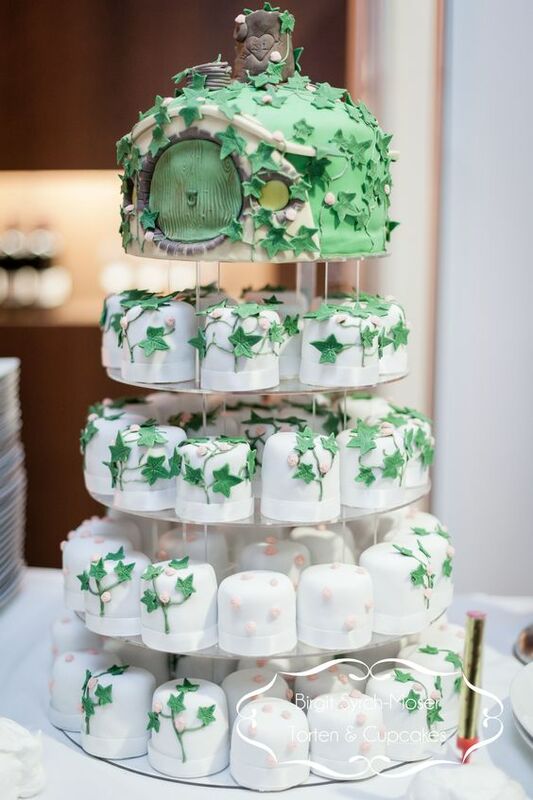 Add matching cupcakes or mini cakes topped with real or edible greenery and voila, your dessert table is amazing!